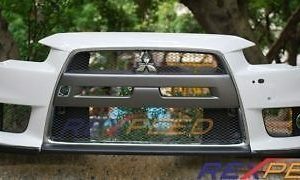 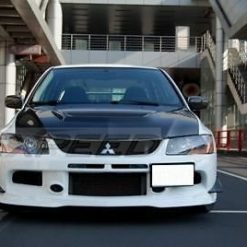 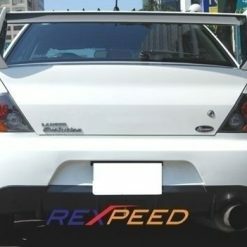 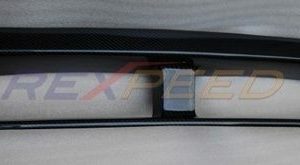 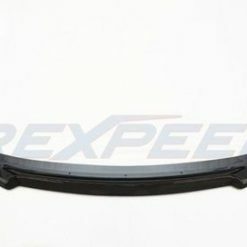 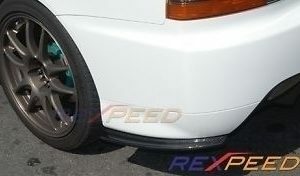 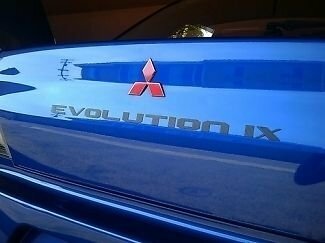 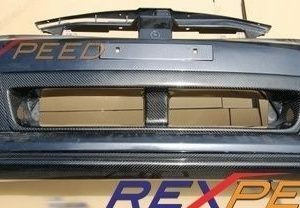 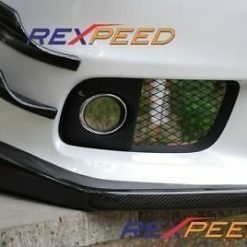 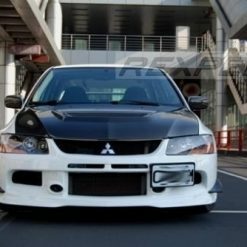 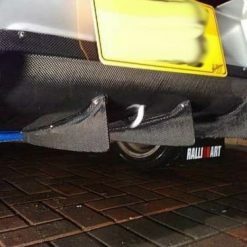 Carbon fibre trunk / bootlid badge Mitsubishi Lancer EVO 9. 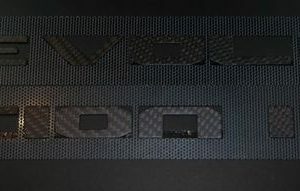 The only carbon trunk badge offered in matte black carbon. 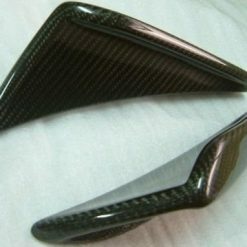 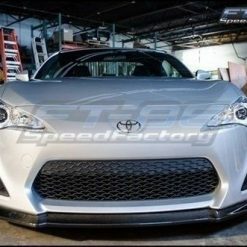 Made from real carbon fibre! 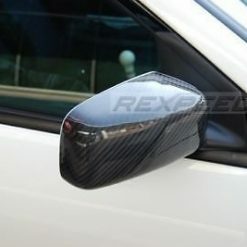 Comes with self adhesives at the back side for simple application. 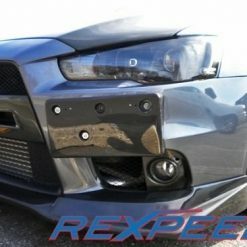 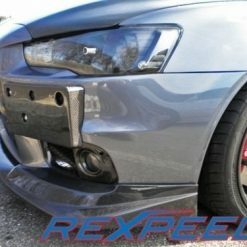 Kit includes mounting template for easy install.